Designed to allow retrofit if Forespar or Weaver davits are already installed. 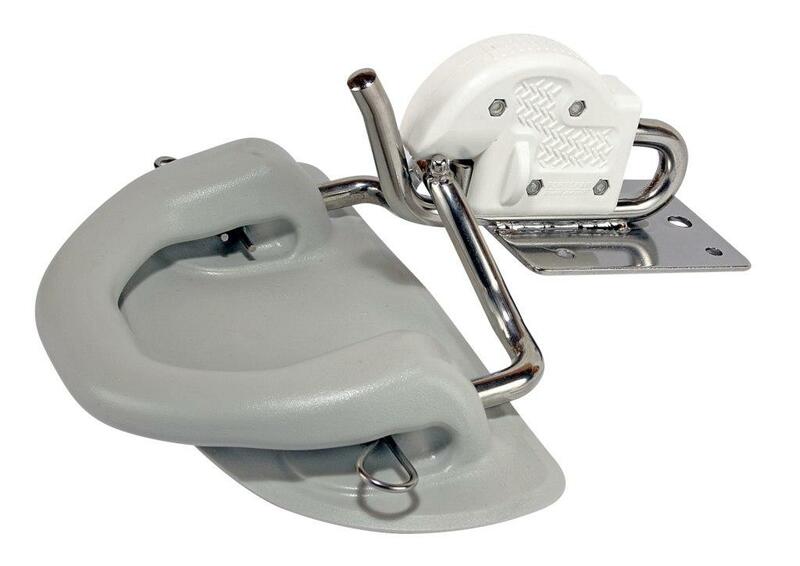 Mounts to your swim platform for quick, easy removal and storage. Solid stainless construction for many seasons of trouble free use. 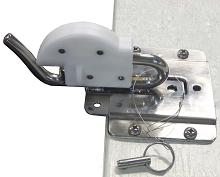 Comes with all mounting hardware plus fast pins with lanyards. No loose parts to drop in the water. For Fast Mount Kit instructions, see above near pictures.